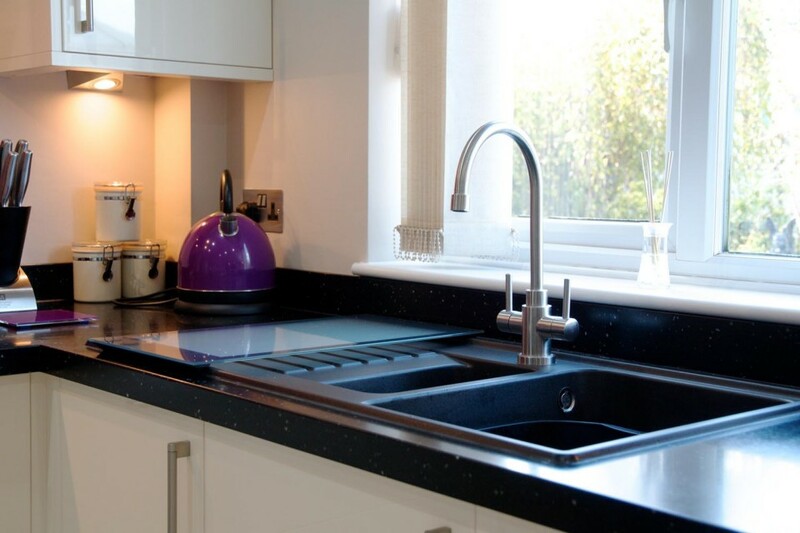 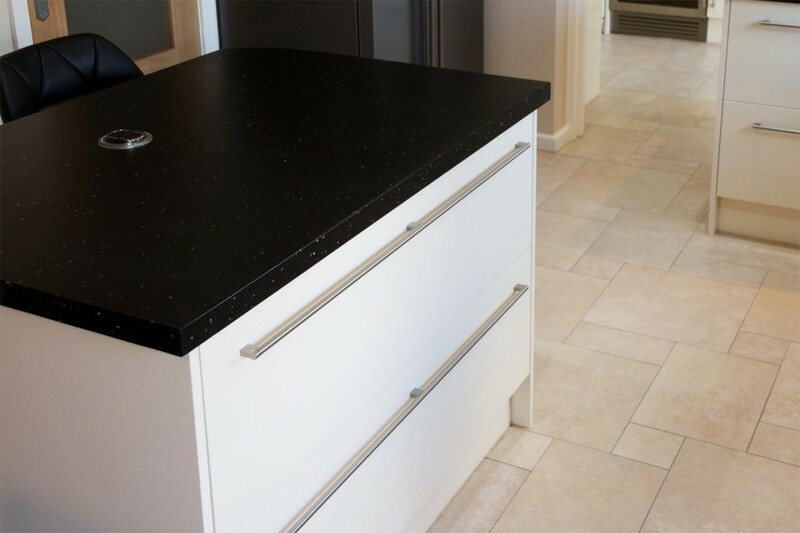 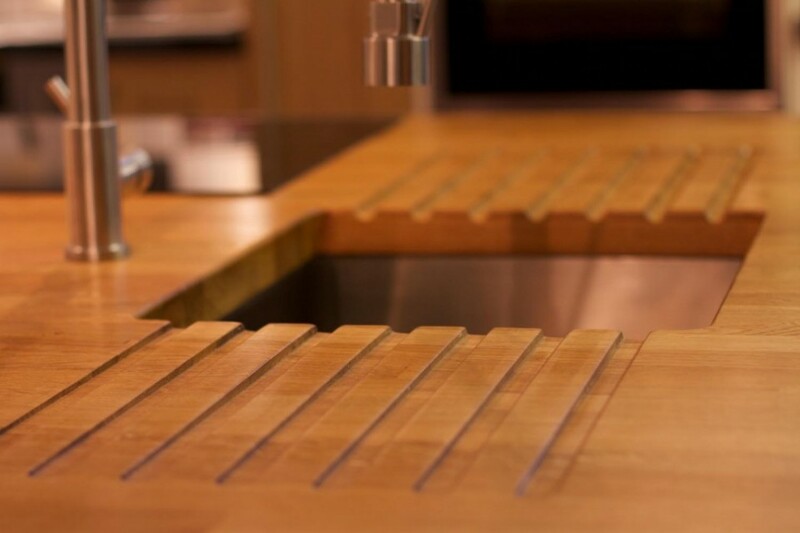 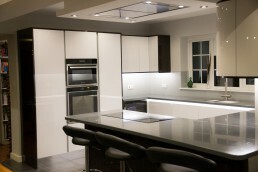 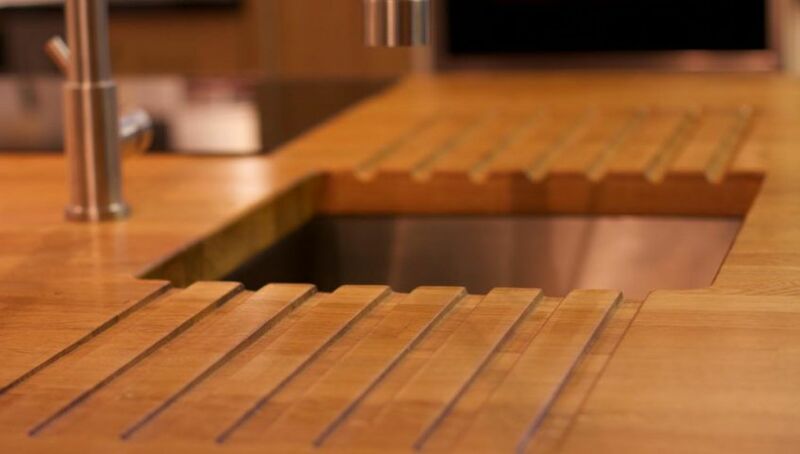 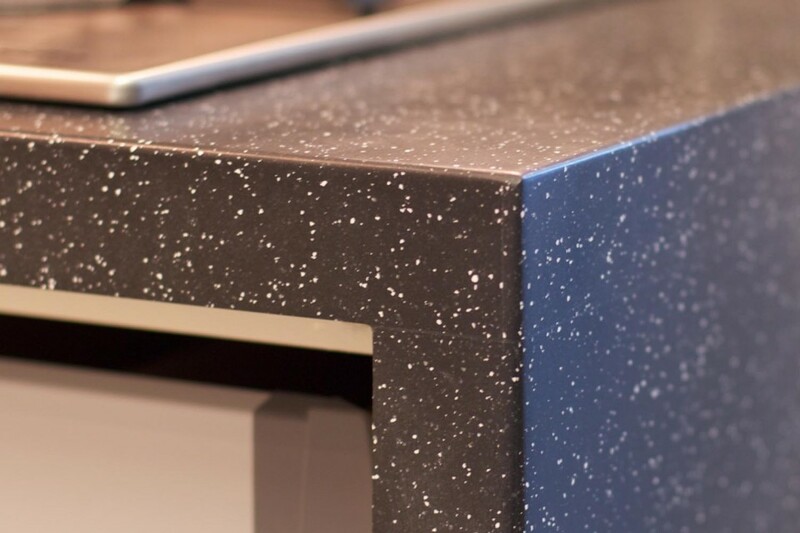 Stellina Kitchens can supply a vast range of kitchen worktops, from the practical and affordable laminates to the luxury of solid granite or quartz, if you’re looking for something more modern why not come and look at our range of acrylic work surfaces? 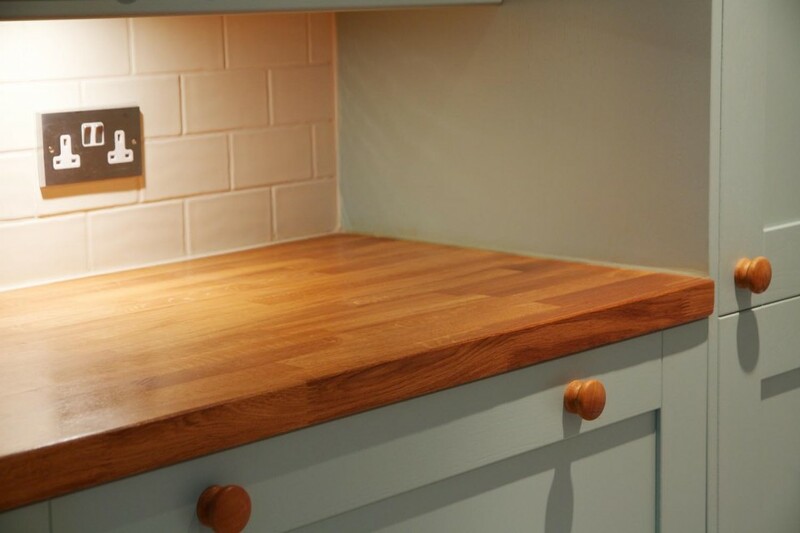 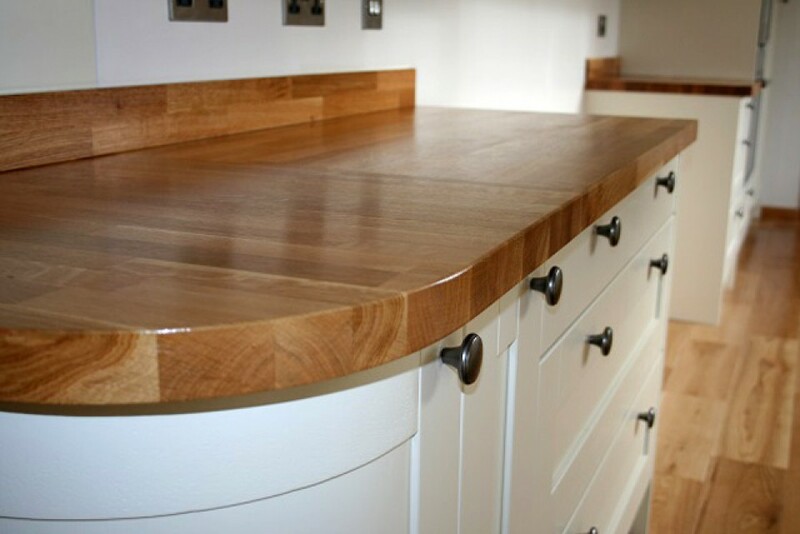 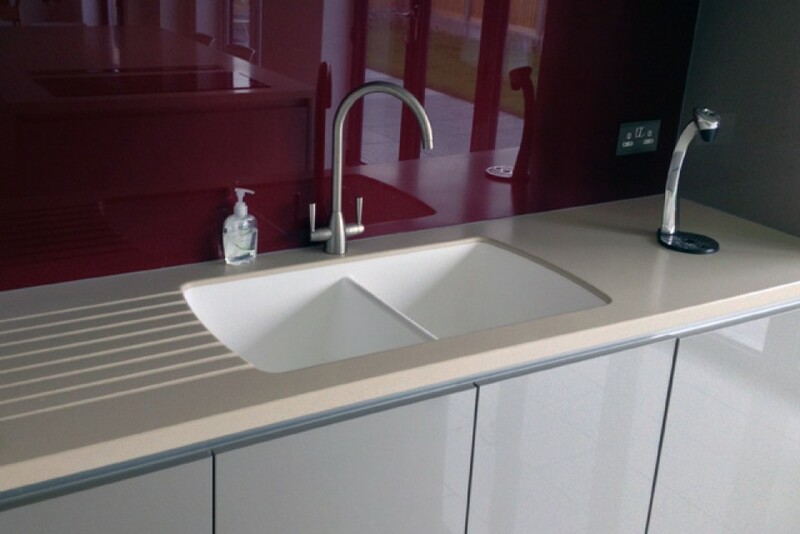 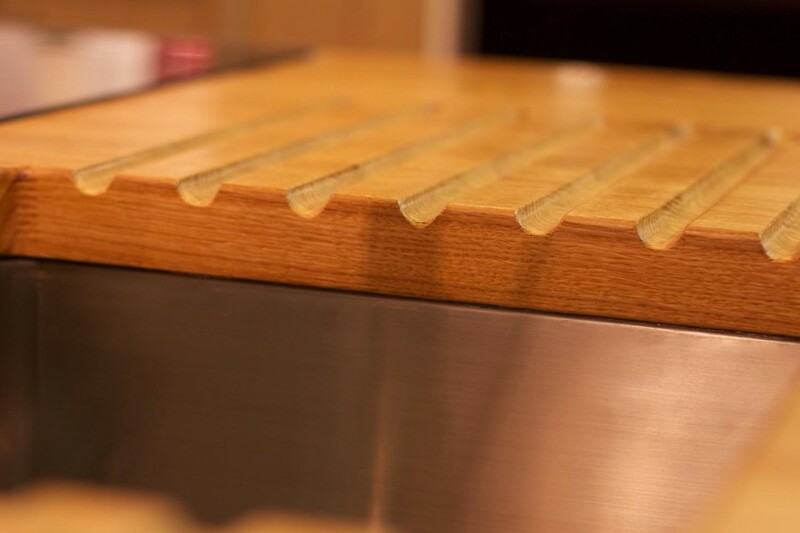 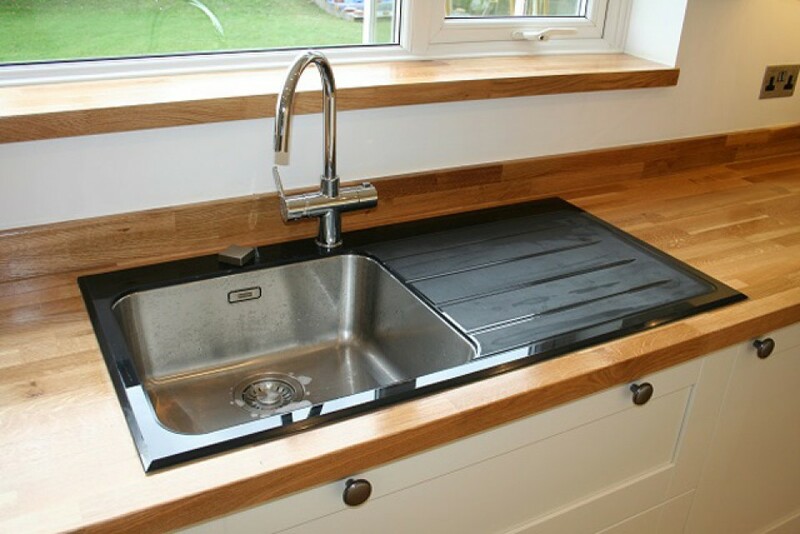 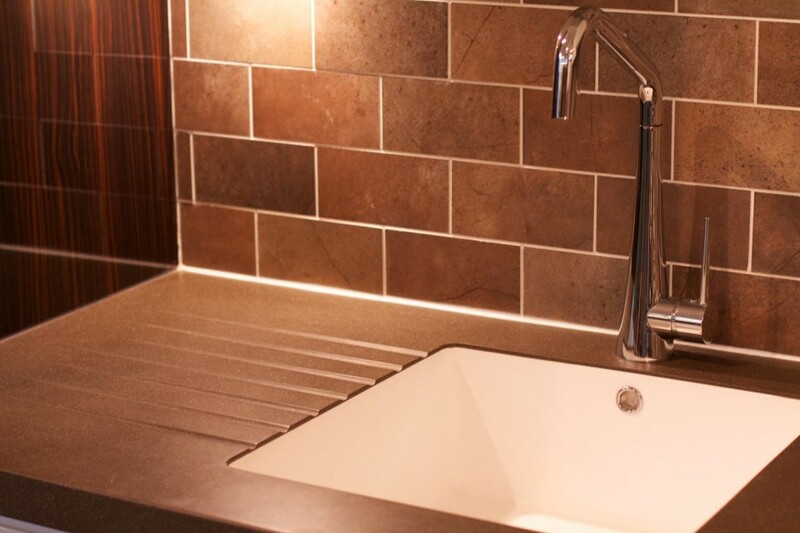 For the more traditional look our solid wood work surfaces will be the perfect choice. 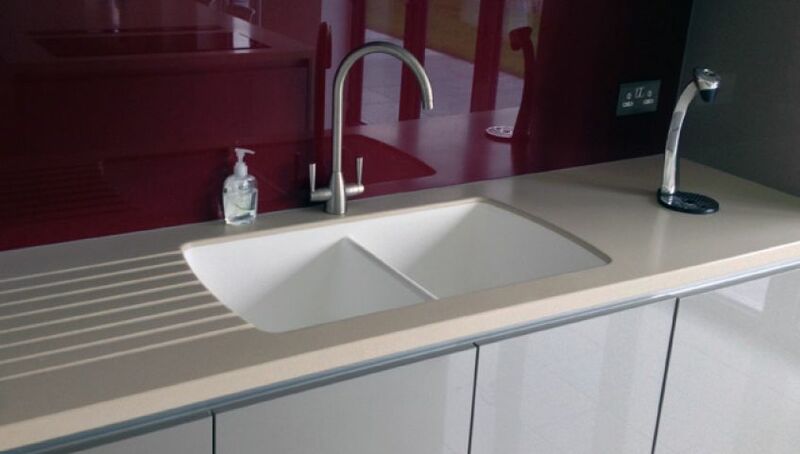 Needless to say, with hundreds of colours and textures to choose from, the perfect match will be easy.